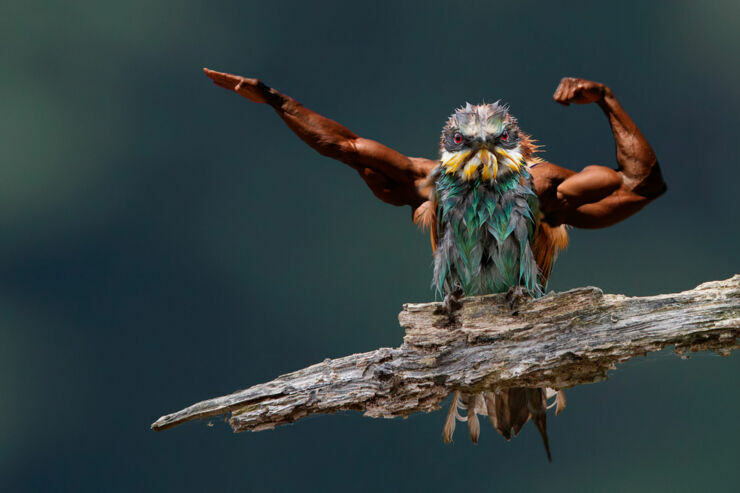 There's nothing wrong with animals having human attributes, look at how many children's stories show talking squirrels or frogs that drive cars, but sometimes anthropomorphism can go too far. 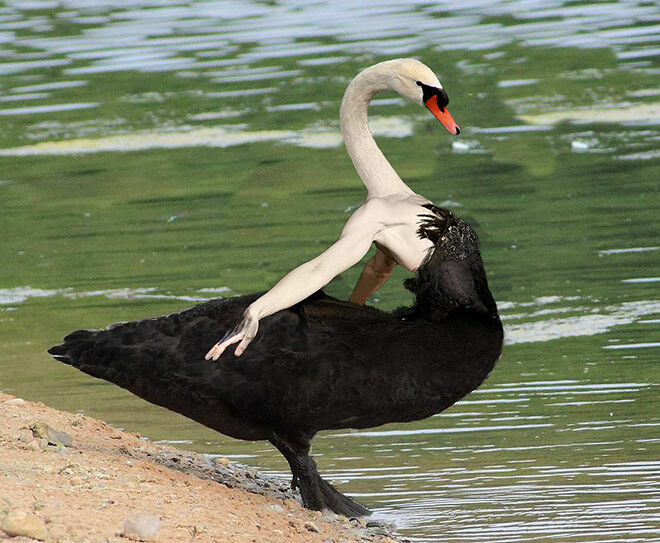 Way too far indeed. 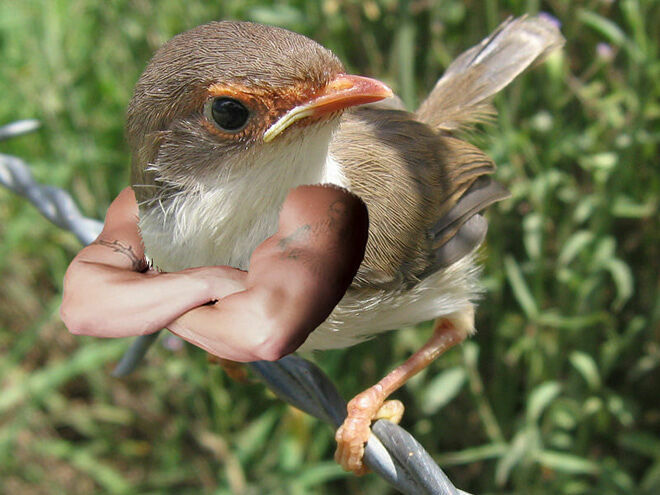 Like, for instance, if you give birds human arms. 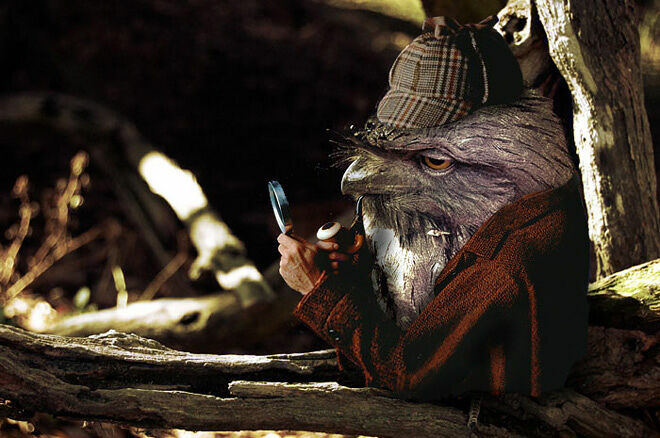 Yes, strip the avian nations of their wings and add in some arms and you have something very weird that immediately sets of alarm bells in your brain. 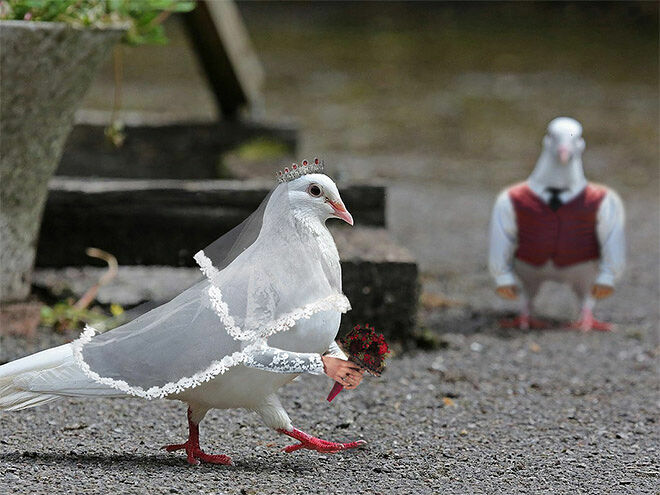 Alarm bells of total revulsion and eeriness, but also a strange and unusual compulsion to stare and keeping staring. 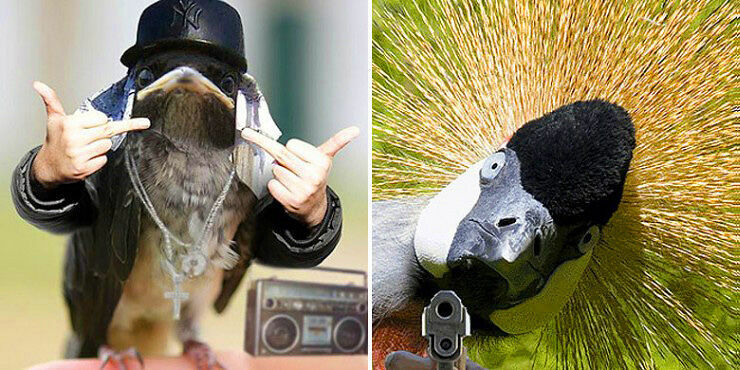 Because once you get past the initial shock and horror of it all, these are actually hilarious. 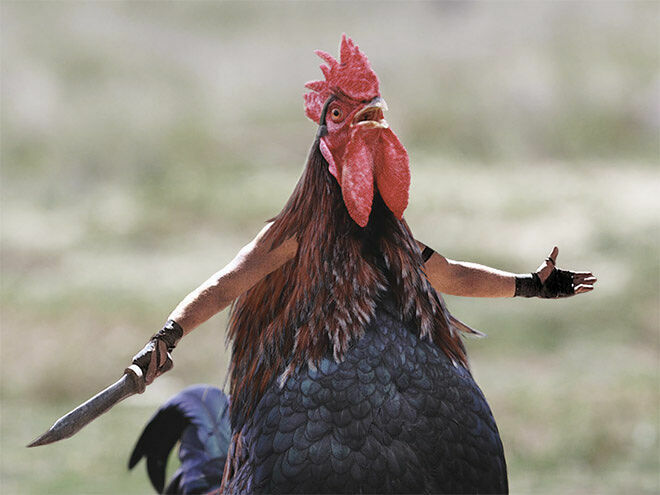 Who doesn't want to see a hen with Russell Crowe gladiator arms in the pose of "Are you not Entertained?!" 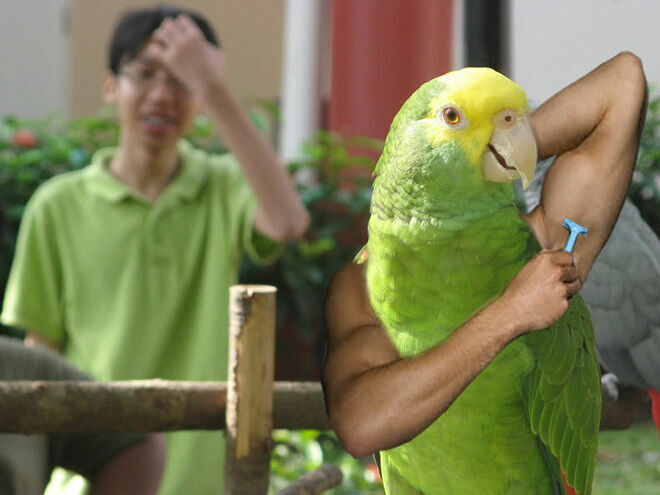 Or a parrot shaving its armpits, or an emu walking a dog. 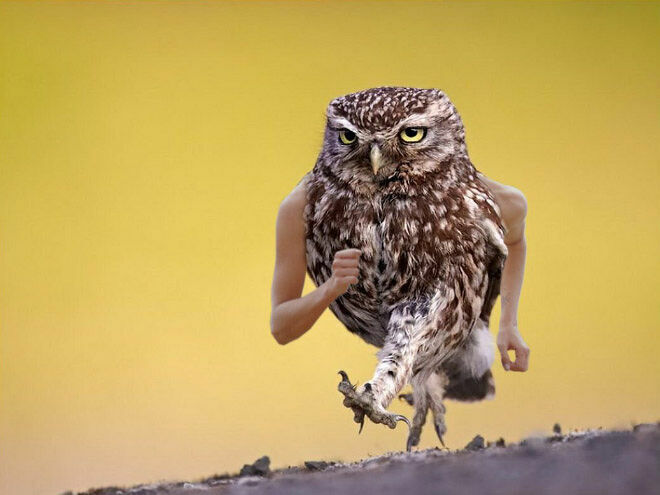 Or an owl going for a run. 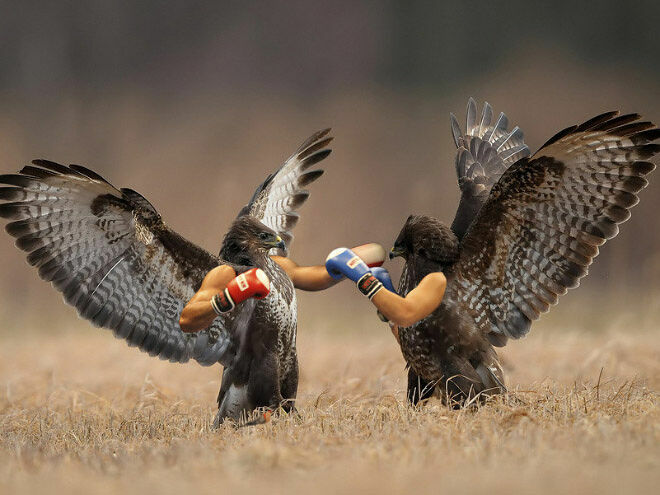 There's so many amusing variations, it's a joke that never gets old. 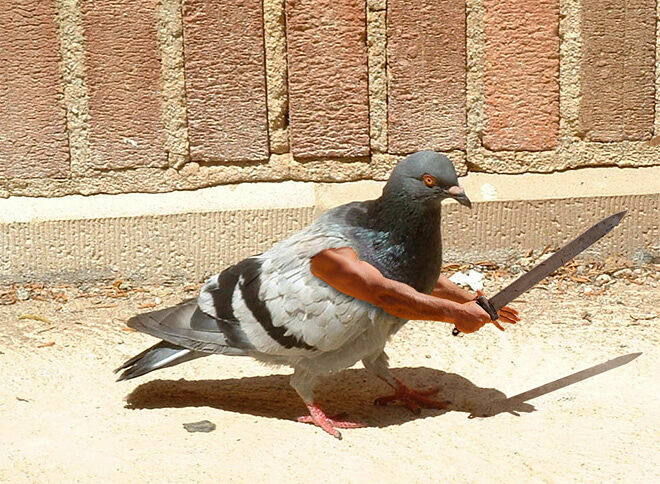 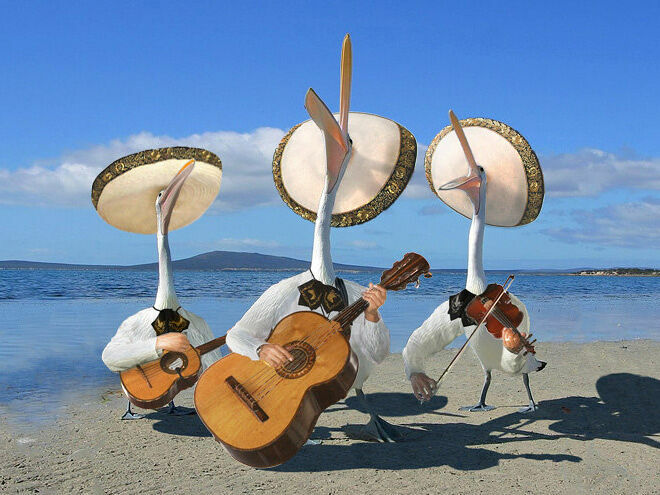 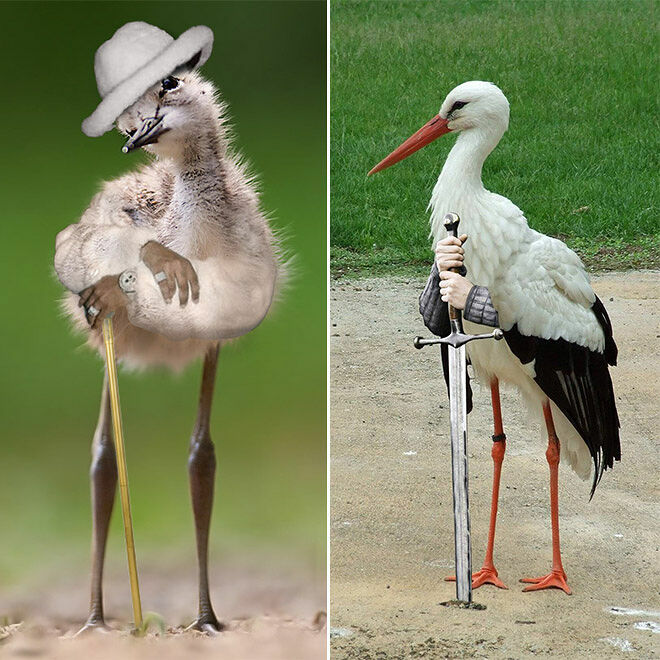 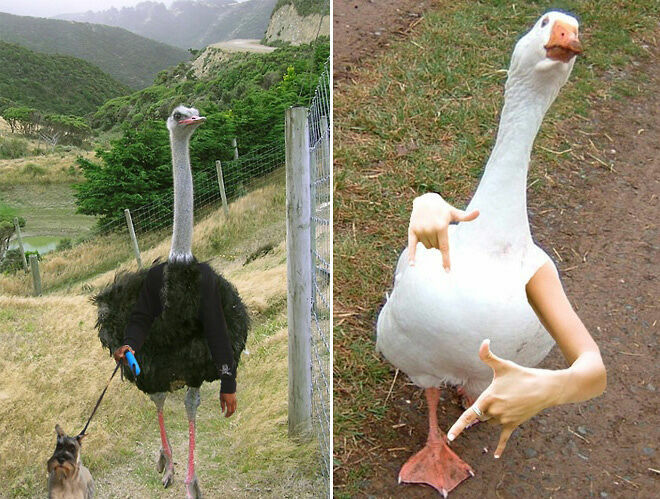 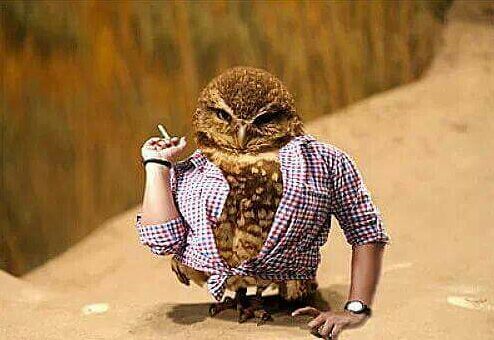 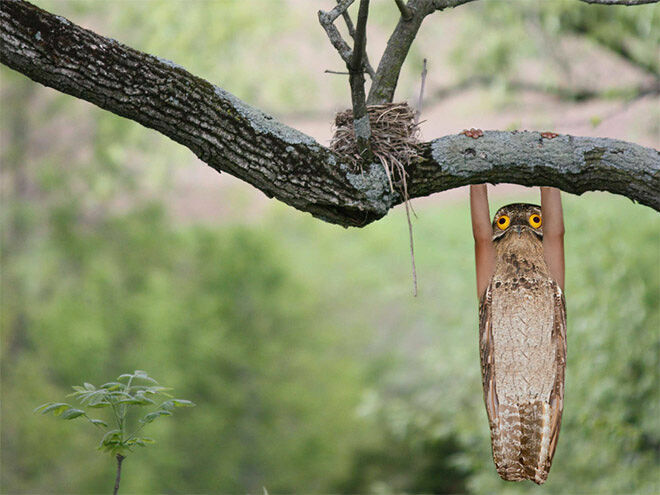 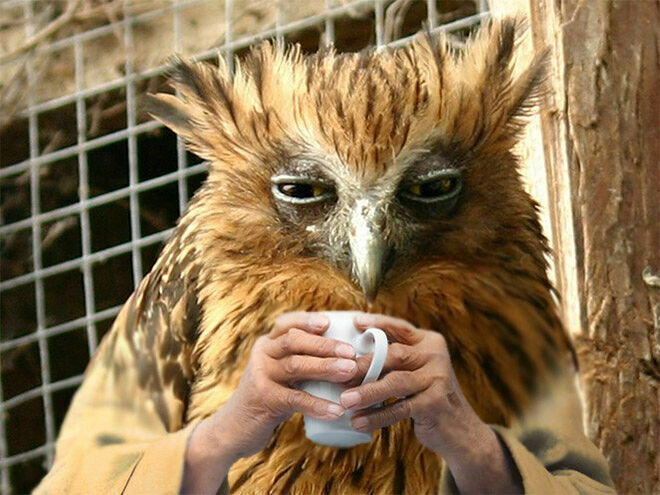 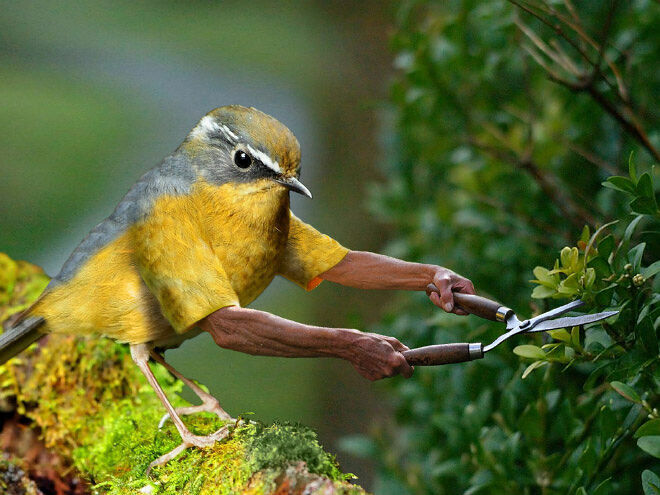 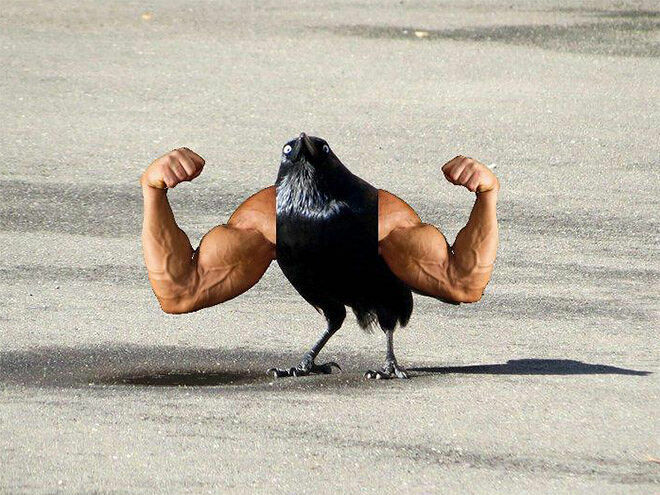 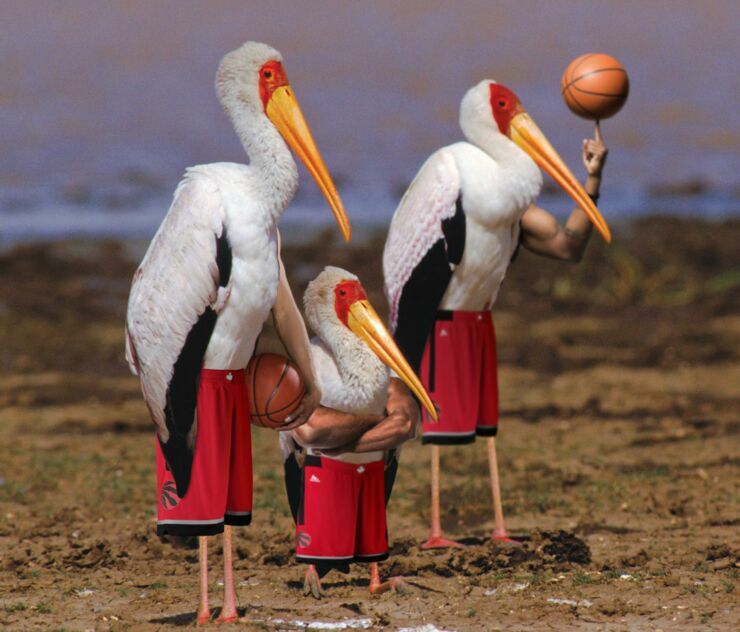 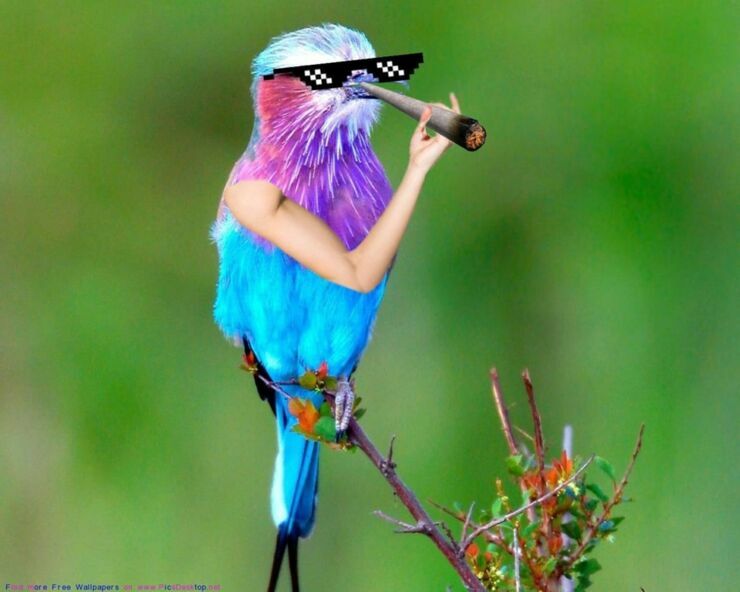 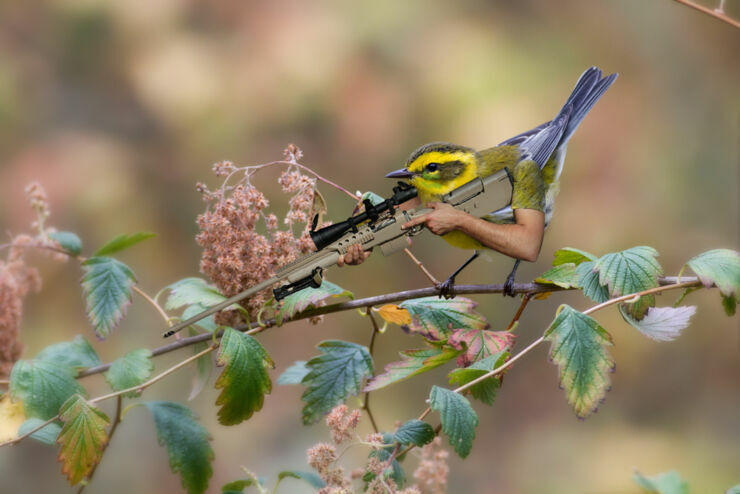 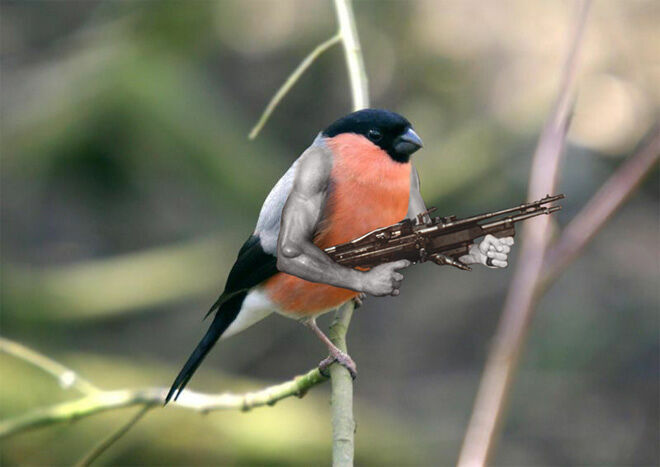 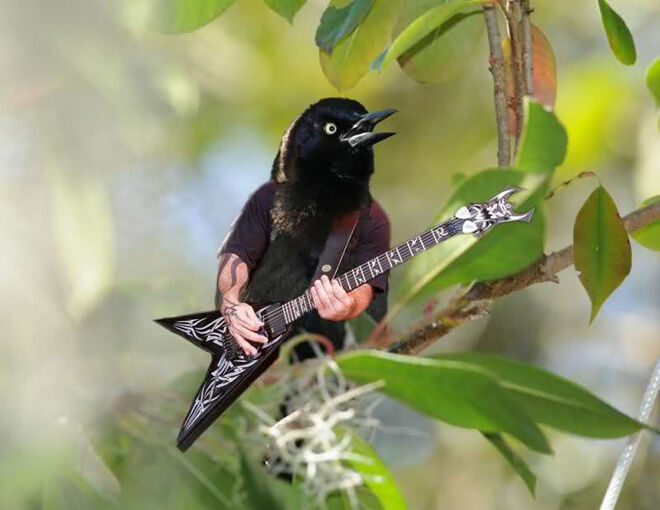 In fact there's a whole subreddit dedicated to the uncanny photoshop art form of giving birds human arms. 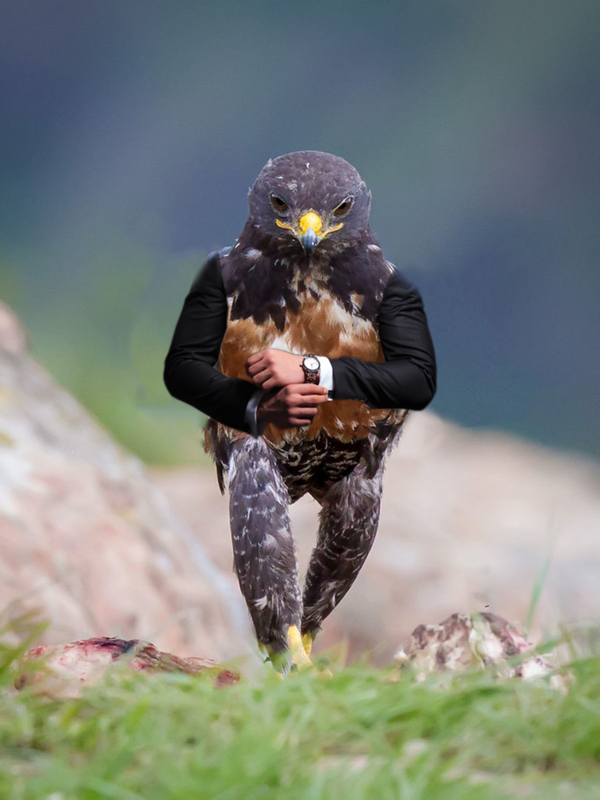 You would do well to check it out. 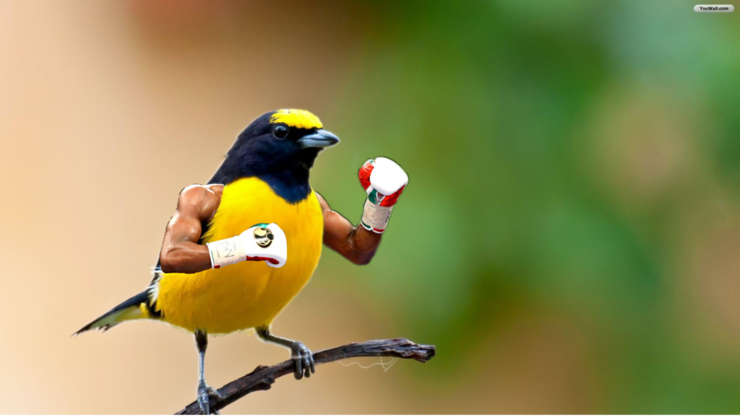 And check out some of our favorites below.